The South Racing Can-Am Team’s Reinaldo Varela and Gustavo Gugelmin claimed yet another victory on the second half of the Marathon stage between Uyuni and Tupiza in Bolivia and continue to lead the SxS category by a comfortable 01:34:31 hours. Their success on the day topped a first ever 1-2-3 finish for the Can-Am brand on a stage of the Dakar. The crew of the first of the South Racing Can-Am Maverick X3s stayed clear of trouble to finish the special in just over seven and a half hours. Juan Carlos Uribe and Javier Uribe Godoy completed the tricky and varied special, which offered kilometers of bumpy tracks, camel grass, standing water and canyons, in second position, 18:55 minutes behind Varela. 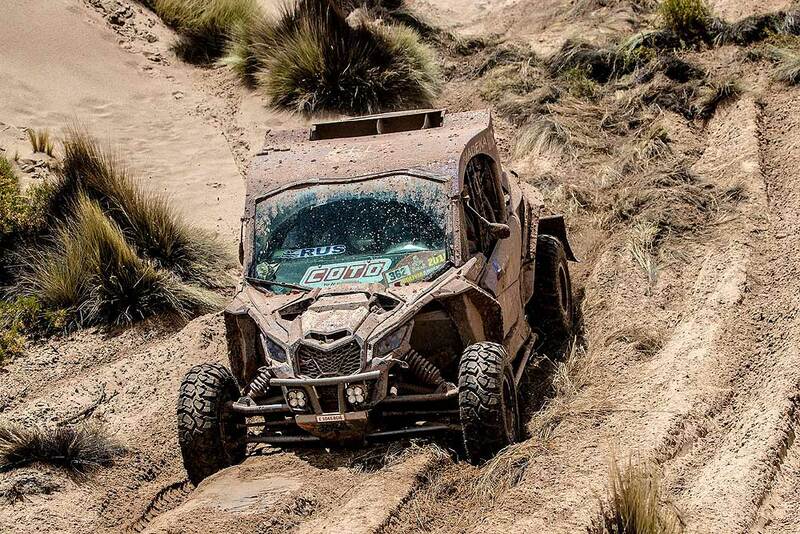 The Peruvians maintained second overall in their Can-Am that runs with additional support from Can-Am Perú, Alsol, Friopacking and Chiawel Agro. The Argentine duo of Leonel Larrauri and Fernando Imperatrice started the second half of the Marathon stage from eighth of the surviving nine ATVs and held a virtual second position behind Patrice Garrouste at PC1 in their Can-Am. They lost time soon afterwards and then recovered to reach the stage finish in third place to consolidate eighth in the overall standings. "This was a dominant day for Can-Am and the Maverick X3," said Scott Abraham, Managing Director of South Racing. "After more than 900km of a race stage, through the toughest terrain and weather conditions that Bolivia could throw at them, it’s a nice way to end the Marathon day with a 1-2-3 finish." "Reinaldo did a stellar job, once again, and Juan Carlos and Leo came through on the stage and kept up the consistency. 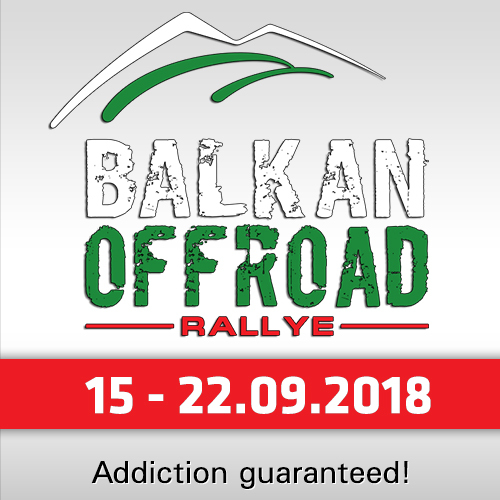 We still have a huge amount of kilometers and big challenges to go in this race. But I think all of us are looking forward to the slightly warmer temperatures in Argentina, once we get passed Salta. Some of the stages still to come are suited to the SxS vehicles." 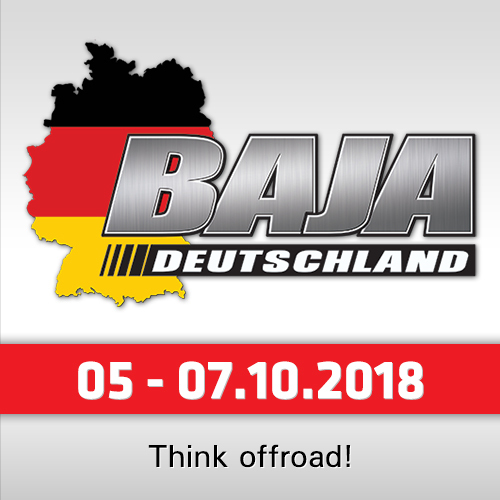 "I guess the cancellation of SS09 is part of the Dakar. For us, perhaps, it is a little bit better. I am not complaining about it. These are open vehicles and wet and muddy conditions put a lot of strain on the pilots. 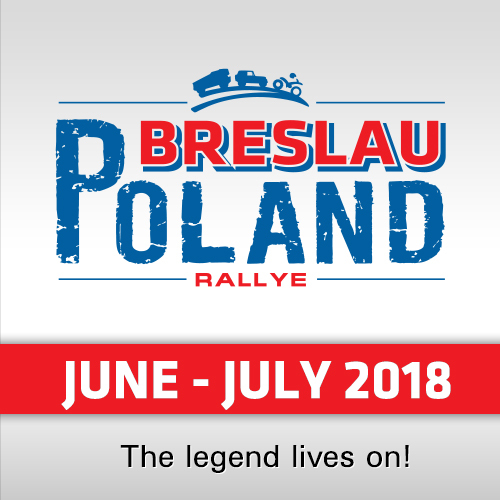 But we will face anything that the Dakar can throw at us."